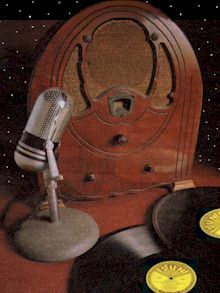 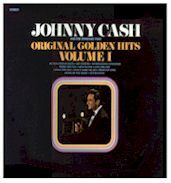 "In the late 60's, early70's were re-issued by Shelby Singleton after he bought the Sun catalogue & re-issued tracks in doctored stereo on the Sun label"
On a label with a plethora of then-current hit makers and soon-to-be legends, Sun records founder Sam Phillips had no compunctions about titling Johnny Cash's third album for the label GREATEST! 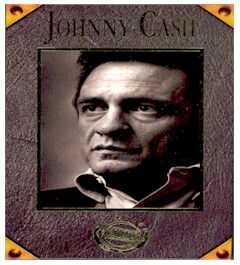 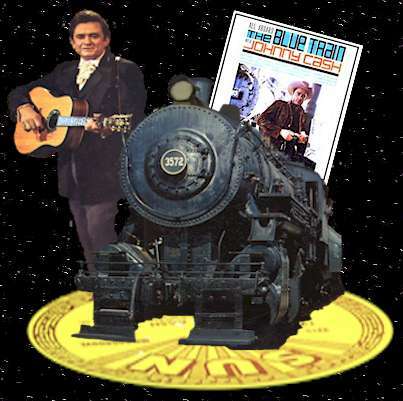 It wasn't really a "best of" collection in the tradition of his previous long-player Johnny Cash sings the songs that made him famous, so perhaps we can surmise that the tag paid tribute to the Man In Black himself. 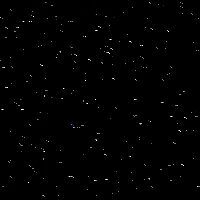 If so, it was an apt appellation. 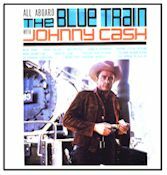 If there is one man who can fill the void in the hearts of music lovers by the untimely death of Hank Williams, he is Johnny Cash. 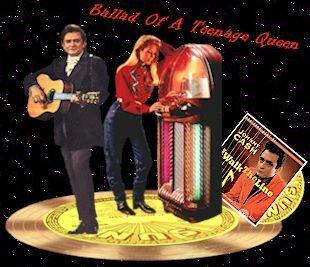 Only a few years has elapsed since Hank Williams was living – and singing his heart-touching songs. 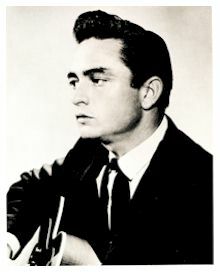 But already he has been accorded that type of immortality which comes to performers who are truly “Great” The little people who enjoyed his music were important tp hank, and this is probably why they in turn idolized this man who was the symbol of all the warmth and sincerity and genuine emotion that country music possesses. 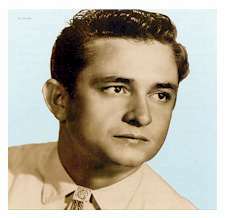 Johnny Cash is a singer who makes the same type of appeal which Hank Williams did. 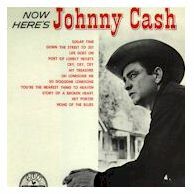 Audiences like not only his singing and playing – they like him as a person. 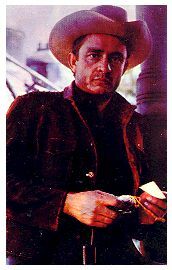 They trust him and they sense that Johnny is their friend. 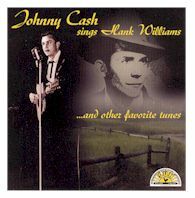 It is very appropriate that Johnny Cash should keep alive the music and memory of Hank Williams through this album. 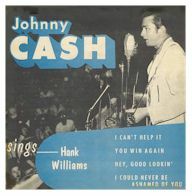 Hank Williams fans are almost sure to be Johnny Cash fans, and vice versa. 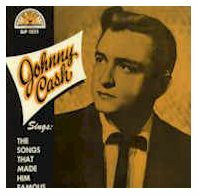 The number recorded here are representative of the best of Hank Williams as a song writer and the best of Johnny Cash as an artist. 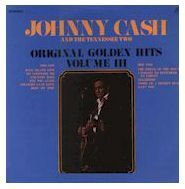 Include in the album also are some of Johnny’s million sellers – the choice records that are most in demand by the collectors of Cash records. 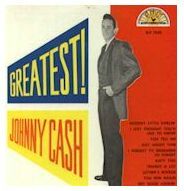 The Popular Gene Lowery Singers provide an added element on several provide an added element on several of the selections in the album. 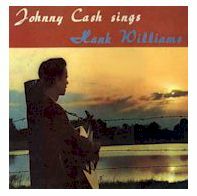 Note: This CD is in no way the same as the LP above ( Johnny Cash Sings Hank Williams ) The LP version, had many more tracks with The Gene Lowery Singers on it. 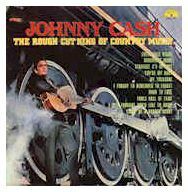 This Song "One More Ride was never recorded on the Sun Label, it was to be on Johnny's first Columbia LP called The Fabulous Johnny Cash. 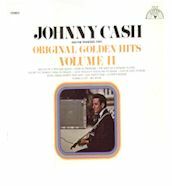 Titling this album Now Here's Johnny Cash may have signaled a puckish sense of humor from someone in the Sun Records hierarchy. 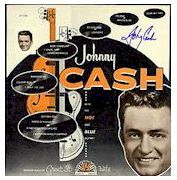 Johnny was in reality long gone, have exited Sam Phillips legendary Memphis label a few years prior for the advantages of life on Columbia Records. 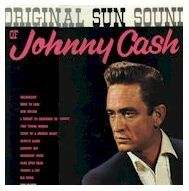 With only four of this set's selections recycled from his four previous Sun LP's the depth and quality of what Cash left behind in the company's vaults is readily apparent.